I spent the second half of my corporate career fantasizing about a life in which I could be my own boss, live my true purpose and be of great service. I imagined that instead of reporting on every minute of my day to essentially abusive superiors—my last boss demanded I make up bathroom time and tried to bully me into working during my wedding and honeymoon—I would have total freedom and autonomy over what I do, where from, whom for, and how. I expected that I would be a wonderful boss, giving myself all the appreciation, support and rewards I deserved. 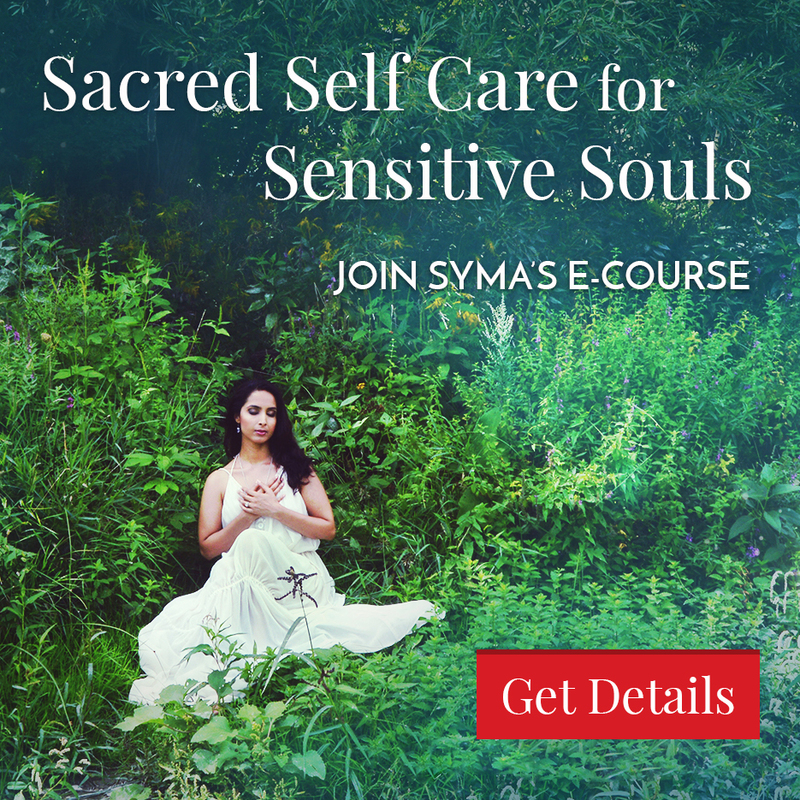 It came as a huge shock to me then that my greatest battle in building an international spiritual healing and sacred-feminine coaching practice would be bearing the weight of my own expectations. 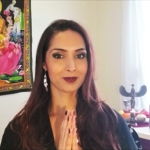 Within the first year of my heart-led, soul-centered business, I built a flourishing home-based practice in my hometown of Toronto, Canada while simultaneously gaining further qualifications (as a certified Reiki Master and yoga teacher, among others) to better serve my beloved clients. In the second, due to a benevolent but chaotic gust of Kali (Hindu goddess of death and harsh transformations) in our lives, my husband and I were pushed into moving to Thailand. In the midst of intense upheaval, however, I realized that this was the only way I would have expanded my horizons to build a global, online coaching practice. 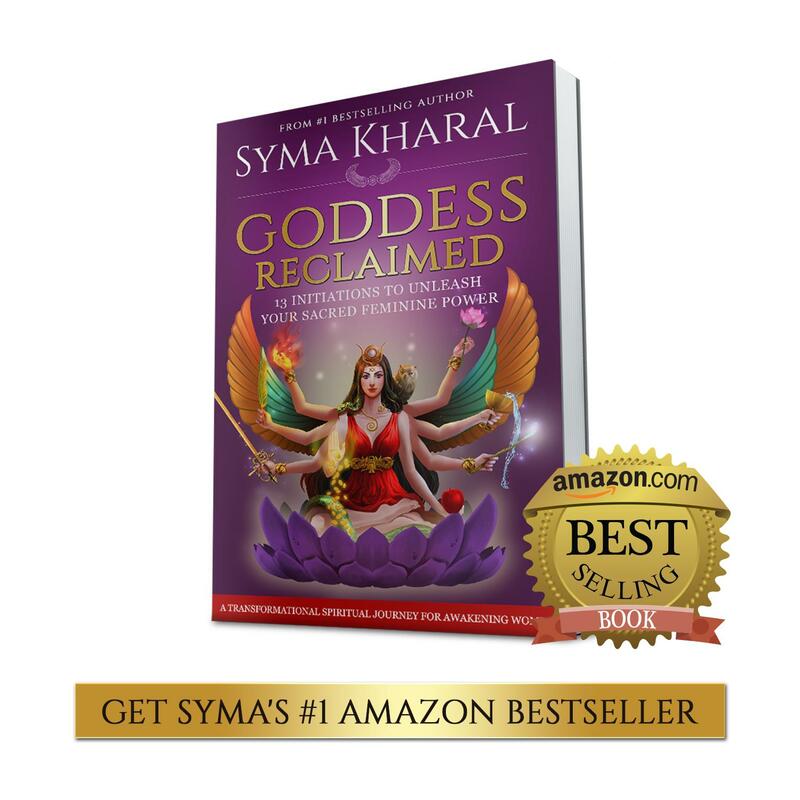 This year, I wrote and self-published my first book (on spiritual keys to soulmate love), which became an instant Amazon bestseller in both its categories. I did all this while adjusting to a whole new life and world, caring for loved ones through their own trials, trying to start a family and supporting my husband during his career transition. I assumed that since I get to choose what I do, and since I do what I love, surely there can’t be anything wrong with thinking about my work and responsibilities all the time. Surely it’s a blessing to have so many creative ideas and desires for serving that I am constantly overwhelmed by them. Surely it means I’m just deeply committed to my clients if I can’t shut off mentally when I’m getting a massage or on a date with hubby. But it’s not. Even as a “Goddesspreneur” who loves and honors the feminine in all ways, I have allowed uber-masculine Aries to dominate where Aphrodite dwells: in the seat of my pleasure. I realized that while I resented the extreme expectations I faced in my old corporate life, I ended up imposing (almost) as much pressure on myself in my new, entrepreneurial life. And while I was able to fool myself thus far—confusing pressure and overwhelm with passion and commitment—I have now unleashed Aphrodite in every part of my life. The result has been delightfully rewarding: When I let Aphrodite (feeling and expressing; pleasure, self-love, inspiration and bliss) seduce Aries (thinking and doing; action, momentum and drive), it’s as if I embark on a love affair with life! I walk lightly. I eat slowly. I breathe deeply. When I simply give myself permission shut off mentally, I come to life physically, emotionally and spiritually. I end up embodying the very essence of soft, luscious, sacred feminine power that I love to inspire in other soulful but stressed-out women. As women, we tend to care deeply about serving and supporting—from our work tribe and loved ones to our communities and the world. And we do face what can seem like endless demands on our time and energy. But that does not entail us taking everything on as we push and power through like warriors, while neglecting ourselves as goddesses. The worst part of it is that it’s not so much the demands upon us that block us from our pleasure, but the extent to which we self-impose pressure. The best part of it, then, is that since we ourselves put the pressure on, only we have the power to take it off. And we can. And we must. Not only for ourselves, but because as we allow ourselves to receive, replenish and relish first, we actually end up elevating the impact of everything we do after. Spiritual author Gary Zukav says that “The longest journey one will take is the one from the head to the heart.” As women, however, we must learn to delve even deeper: To drop into our bodies and souls too. To lovingly, tenderly allow ourselves to melt into the bliss of being instead of the busyness of doing. To remind ourselves that it is safe, right and essential for us to say a firm no to pressure and an empowered yes to pleasure. 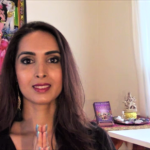 It is our sacred right and responsibility to honor the goddess within and let her take the lead in our lives. Because when we step fully into Aphrodite, Aries falls at her feet. 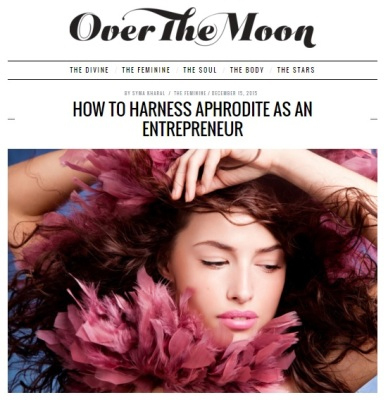 This article was originally featured in “Over the Moon” magazine.